Jenn is passionate about creating positive songs to encourage and inspire people around the world. She is honored to support YoungMinds, an organization based in the UK which helps people to live life from a positive perspective. A young American singer songwriter has channeled her emotions following the loss of a family member in a tragic car crash into her music with which she is set to tour the UK in February. 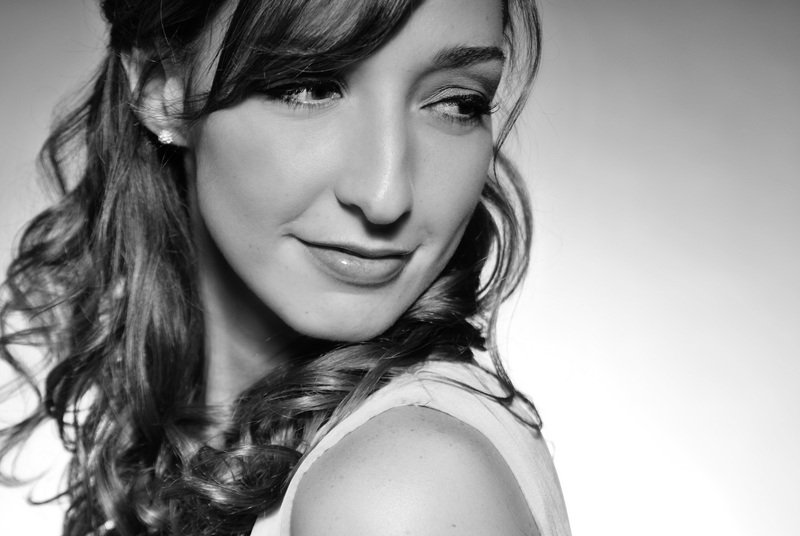 Jenn Bostic has won five 2012 Independent Country Music Association Awards and her debut single Jealous of the Angels was championed by Smooth Radio and Radio 2 resulting in the Youtube video of the single receiving more than 1.2 million views. Next month she is set to tour the UK with seven dates across the UK including performances in London, Manchester, Cardiff and Belfast. Tragically, her father was killed in a car crash when she was 10. Her father had been a musician who taught her folk songs like ‘Sunny Side of the Street’. “The first time I sat down at the piano after the accident, I shut my eyes and honestly felt my dad's presence next to me,” she explains. “I poured my heart into those first few songs. The only way I could connect with him was when I played music. I still feel that way,” said Jenn. Jenn said: “Young Minds is an amazing organization that is helping future generations prosper. Not only is Young Minds helping children and young adults learn to see things from a positive perspective and express their emotions in healthy ways, but they are also educating parents so that proper help and healing is achieved. “Personally struggling with tragic loss as a child, I empathize with these kids who are dealing with more than they may understand how to handle. I pray that my song "Jealous of the Angels" can help to comfort those who are grieving and have been affected by loss,” added Jenn. To be directed to the YoungMinds website to see how you can get involved click here.